A sales page is a webpage at the end of a marketing channel created to secure sales for products and also services. The sole reason for the page is to convert visitors into customers and the tools to get it to work are the sales landing pages. Usually, it is different from other landing pages mainly because it is a click-through page which asks for payment. Its call to action buttons is related to money e.g. “buy”, “order” or “purchase”. The headline creates the first and lasting impression, therefore, you should nail it. It must cater to your visitors' needs and promise them great results if they stay on the page and read what it contains. You need to lead your readers to go through every word of your page. This is best achieved by an opening paragraph which will draw them in. Convince the reader that they are in the right place. People become more connected when they find something that has a story. You need to create a good and true story about how you came up with the offer. You should make your readers trust you because they will buy from someone or business that they trust. Tell your reader who you are and you will earn credibility. Great subtitles give readers an overview of what they are going to read about and also work as attention builders. They entice readers to keep reading and you should use them to give your readers a reason to keep reading your content. Readers care about solving their problems and will usually ask themselves if your product will solve their problem before they click that button “add to cart”. It is your job to alleviate any anxiety they may have. 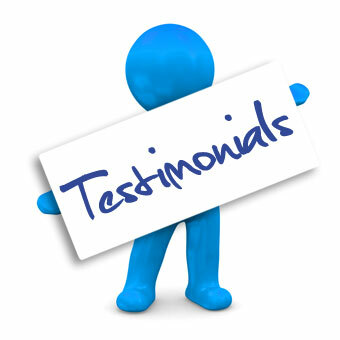 Gathering testimonials is a great way to cater for this. Walk your readers through examples that really worked for you. If you have customers with good feedback about your business, you should consider using them. Tell the customer what your product does and be specific on how much each benefit is worth. Point out everything they are getting and gaining, over and over again, until they get the sense that it is the thing they want. People are always scared of being taken advantage of on the internet. 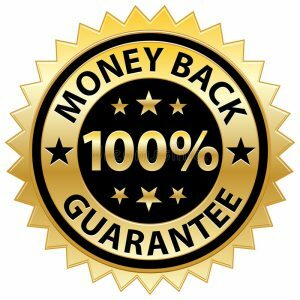 You should offer a guarantee that will take that fear and risk away. 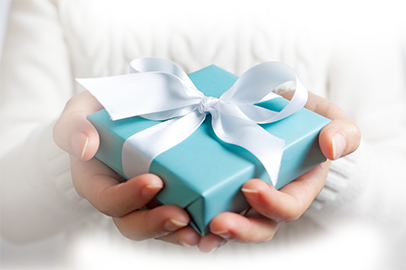 Remind your customers of the benefits of the product or service on offer. Have a call to action. Tell what else you think is important through a great sales letter which will act well as a persuasive copy. 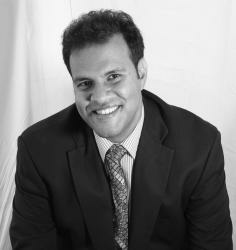 The ultimate goal is making the sale. 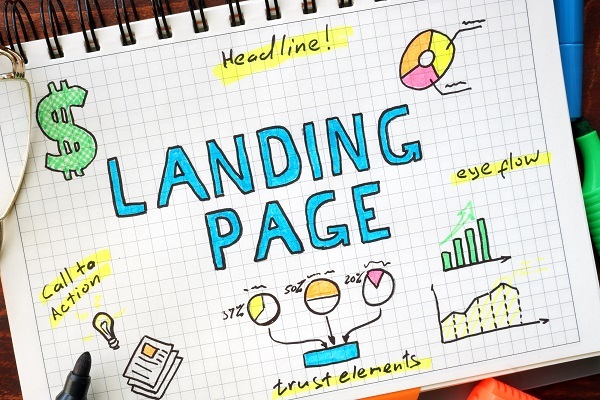 Sales landing pages must be extra persuasive to bring in more and more visitors. Use techniques that will perceive scarcity on your sales page. Use words like “only Z seats left” .viewers are made aware of scarcity as they arrive on the page and they should also be reminded before leaving the page. Emotions are very powerful since most decisions of humans are triggered by emotions. By getting in touch with your viewers' emotions, you are more likely to convince them to buy your product. Make your visitors feel special. When a company offers a special deal, customers know that it won’t take long for that case; they take advantage of it immediately. Grab your visitors’ attention by highlighting your offer at the top of the page. Convince your viewers that you are a trustworthy company. 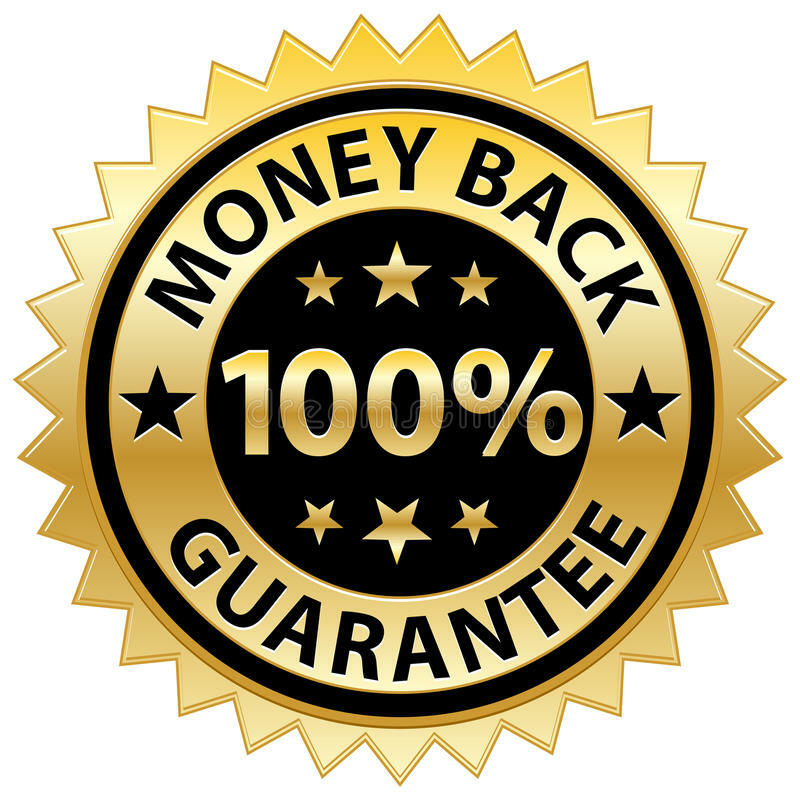 Use a money-back guarantee and also satisfaction guarantee to build trust. If they are not satisfied with your product for a certain time, allow them to get their money back. It influences people to make certain decisions and take action. Viewers are more likely to trust third-party product reviews than the description of the product itself. Show social proof on your sales pages to build the trust of your viewers. 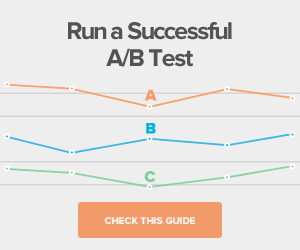 Alignment is the most important element of conversion rate. Your product must match the need of your visitors. If your product is not needed by your audience, then the conversion of the landing page will be low. Your ad and headline should always be similar. This creates a smoother transition for the visitor and it lowers your bounce rate. The headline of your sales landing page is the first thing that visitors see. It makes the biggest conversion rate. It also generates more traffic to your page. The amount of information you put on your sales landing page depends on the complexity of your offer and what you can’t visitors to do. Too much copy has a high chance of scaring your visitors away while not enough copy will convince them not to act. Complex products and large purchases require more information to draw out anxiety from visitors. Small and simple products need less information because there’s less anxiety. It usually spices up your landing page and improves conversion rate by capturing visitors interest and help them relate to you. A copy that touches on the emotions is usually more interesting to read than boring sales pages. Your call to action is usually considered the second biggest opportunity to improve conversion rate after the headline. Always keep it short. Use verbs that indicate value. Answering the questions of your visitors and calming their concerns before they have time to worry about them makes your landing page great. It builds trust. 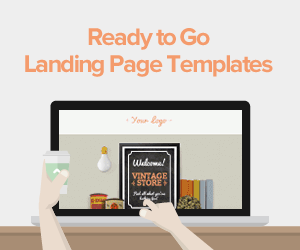 The landing page must convey the message to your visitors by showing them value. This helps create more desire leading to more conversions. A good landing page has no navigation or other distractions because the goal is to either convert the visitor or not. Your conversion rate drops when you give visitors other options rather than fulfilling the call to action. Images and pictures draw attention to the CTA, send a message and help to guide visitor’s eye. Colors, font type, and other design elements help a big deal in capturing interest and guiding visitors to the call to action. 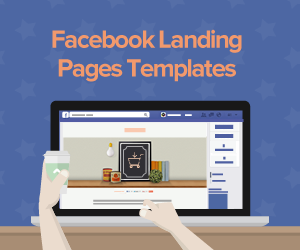 Sales landing pages are important tools for business to grow an online presence, gain leads and convert the leads into sales. 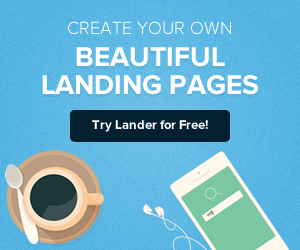 For professional input, contact Lander, a market leader at creating competitive landing pages for sales conversion.